The tech pioneer HONOR View20 is finally here India! Truly a Worlds FirstTechnology smartphone that’s heavy on features and here at just INR 37,999 & INR 45,999 an amazonIN exclusive and available on the offline partner Reliance Digital! 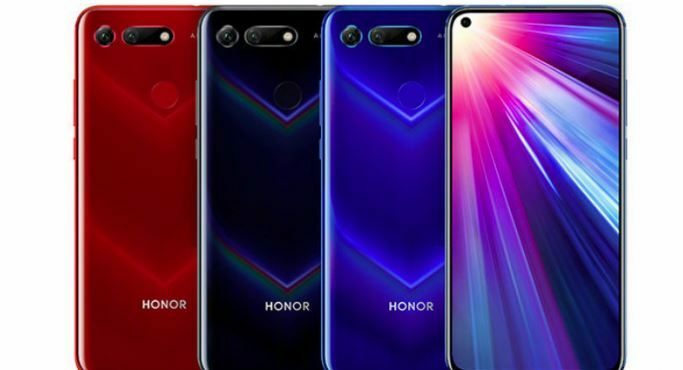 Mesmerising colors of HONOR View20 Available in Sapphire Blue, Phantom Blue and Midnight Black! HONOR View20 With 48MP Rear Camera & Kirin 980 SoC Launched in India today.Taking the world to a whole new dimension of tech with world’s first TOF 3D Camera in the honor view 20.